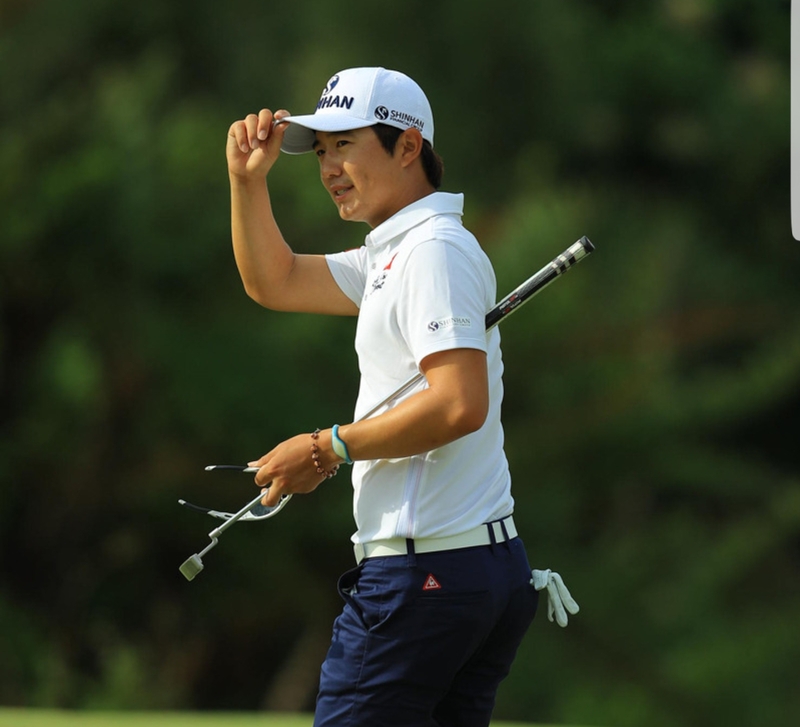 Song has been on the verge of his second victory on numerous occassions since his Singapore success. It is quite possible that he lacks a bit of that competitive edge to get over the line again- that fight he showed to overcome Jordan Spieth seems to have escaped him. He’s in a situation that if and when he does eventually win again, it could easily end up with him being a multiple winner in the months to follow. 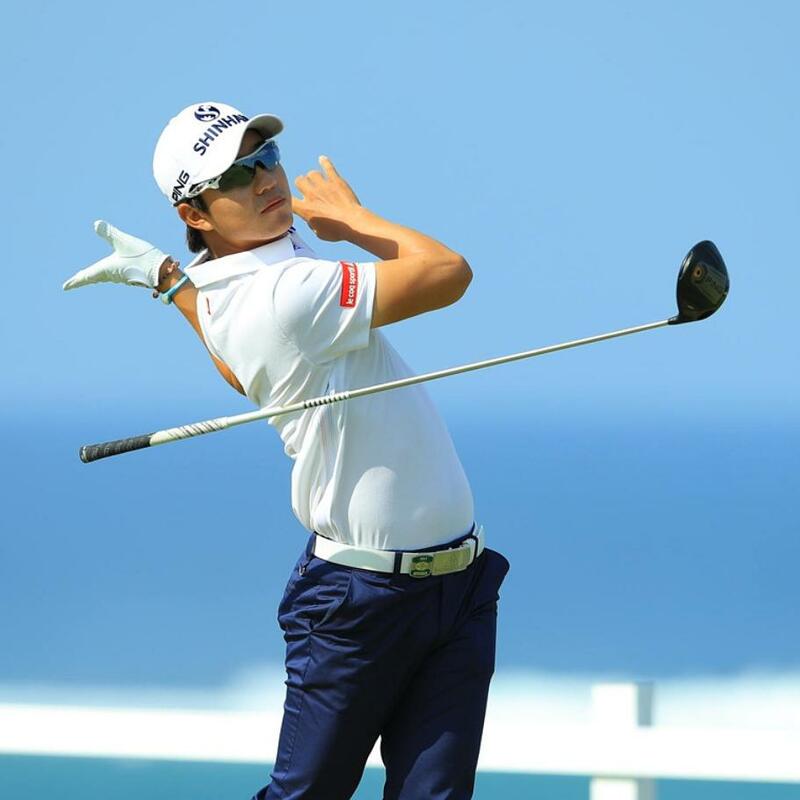 Next Next post: JLPGA: Three Time Champ Bo Mee The One To Beat?